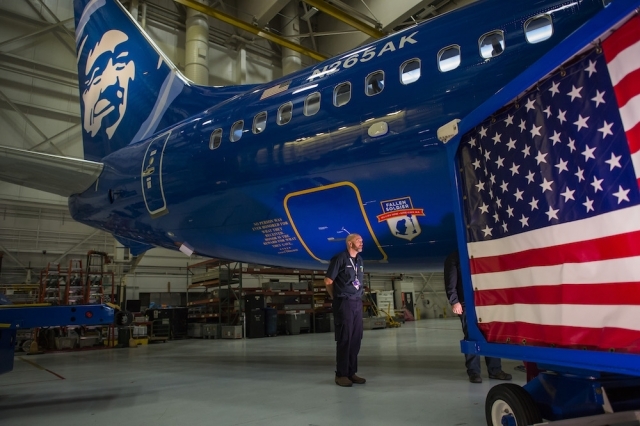 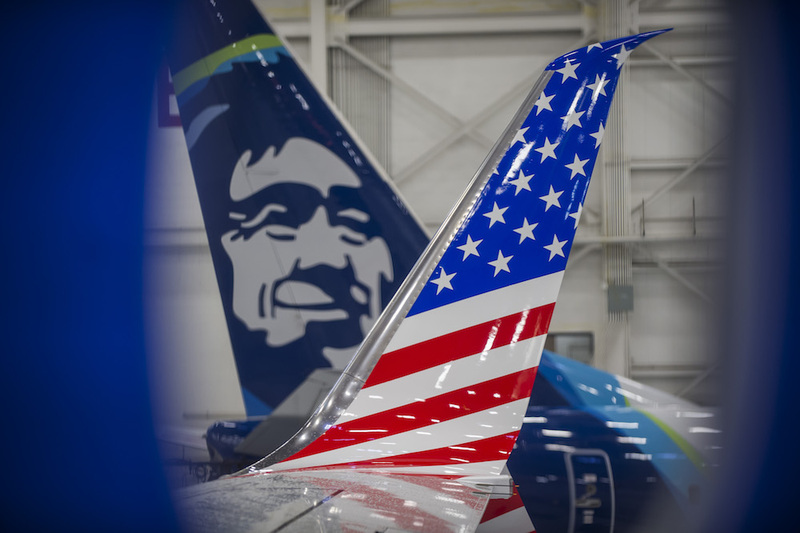 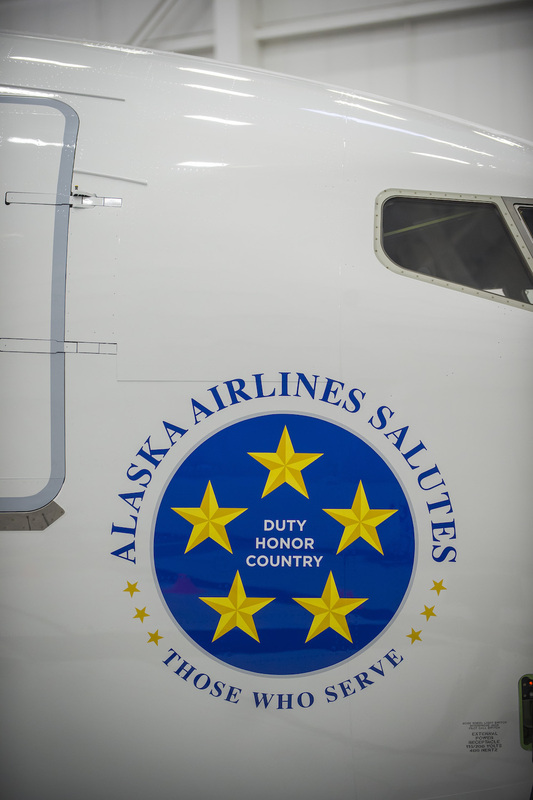 Seattle-based Alaska Air debuted its newest special livery Wednesday with a 737-900ER called “Honoring Those Who Serve.” The aircraft serves as a tribute to the men and women of the United States armed forces and their families. 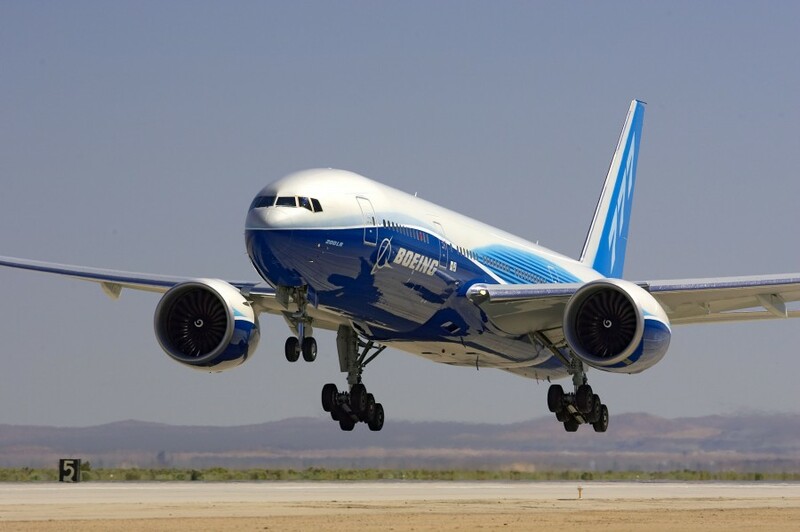 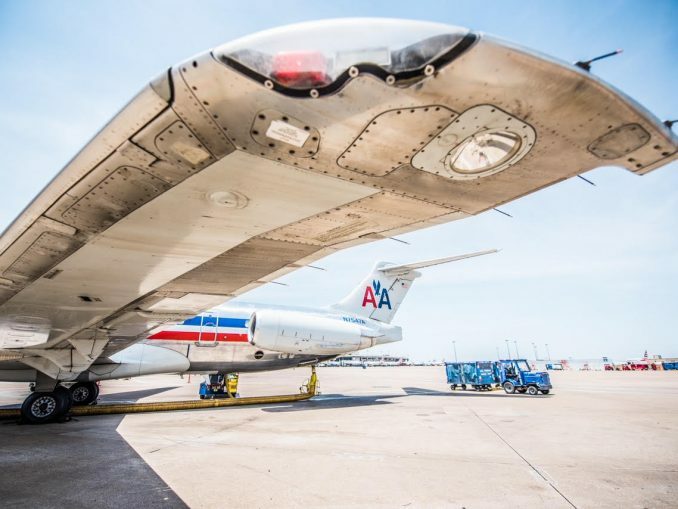 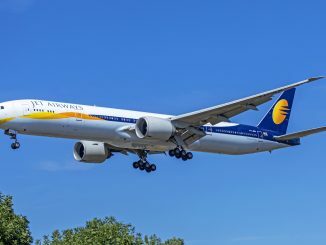 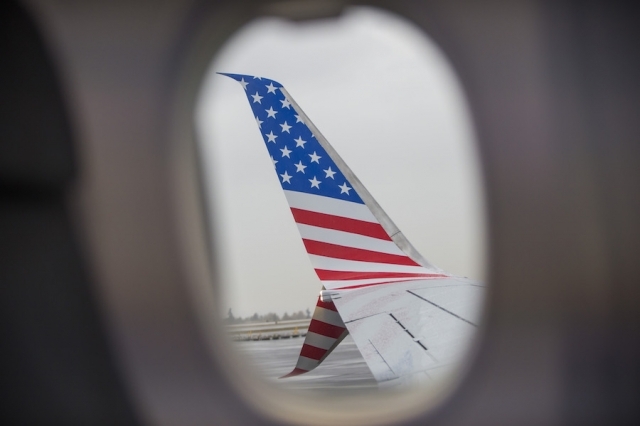 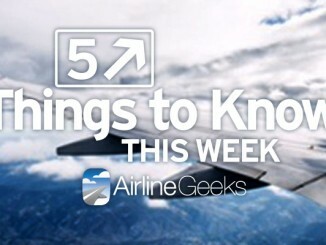 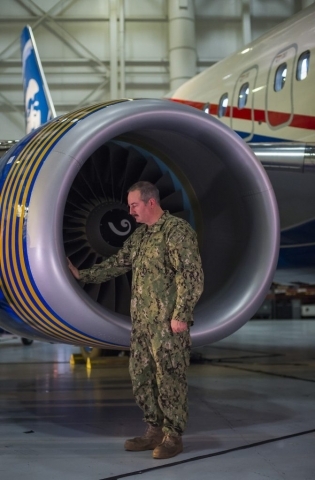 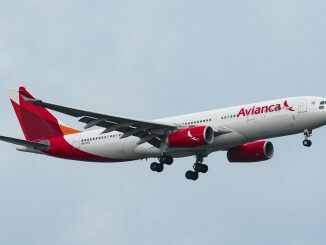 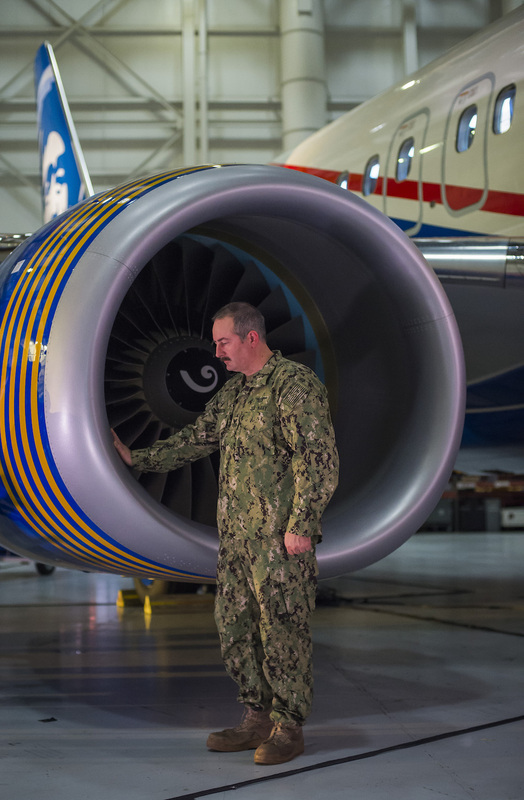 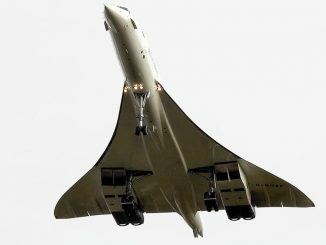 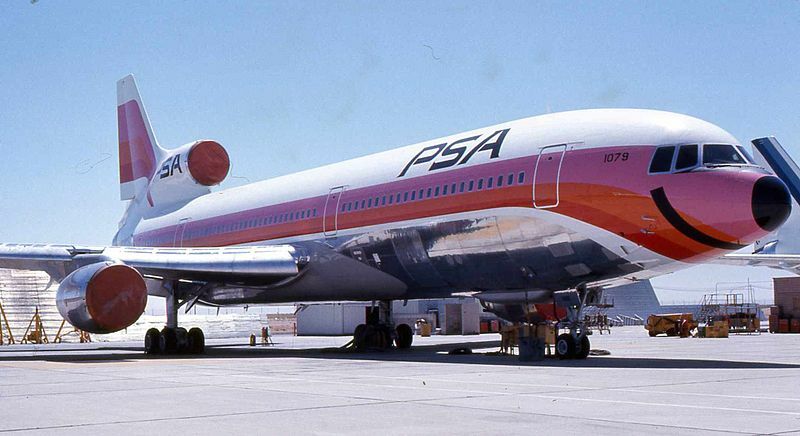 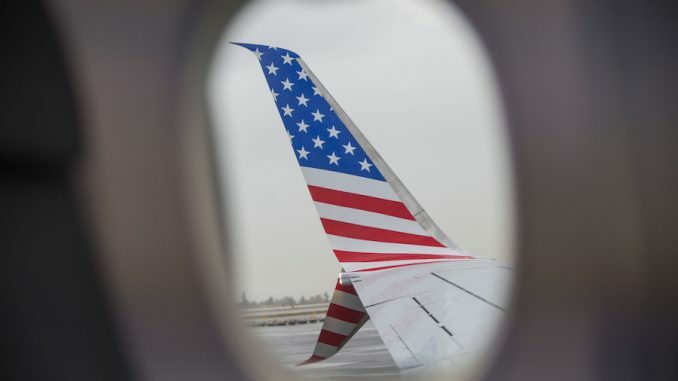 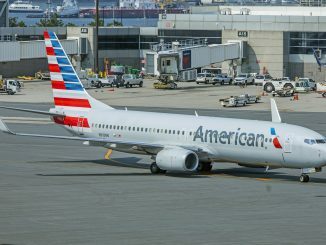 The airline employs over 1,400 veterans, including several pilots. 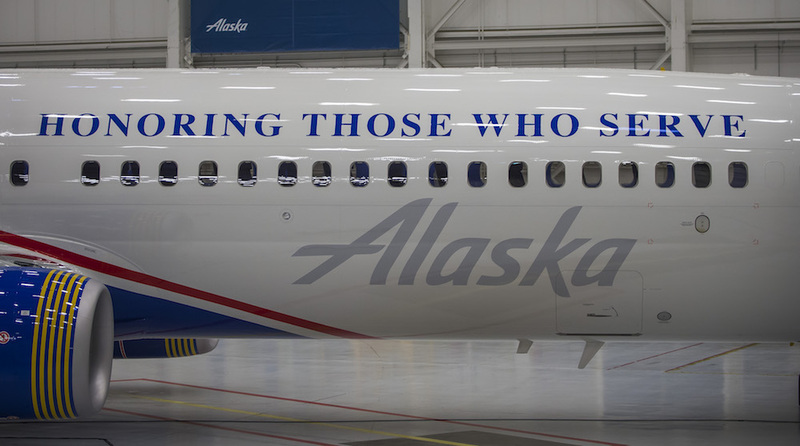 The new livery includes the phrase “Honoring Those Who Serve” as well as a quote from President Calvin Coolidge and a five star medallion representing the branches of the military. A unique piece of the livery is the crest next to the cargo door representing the Alaska Airlines Fallen Solider Program. 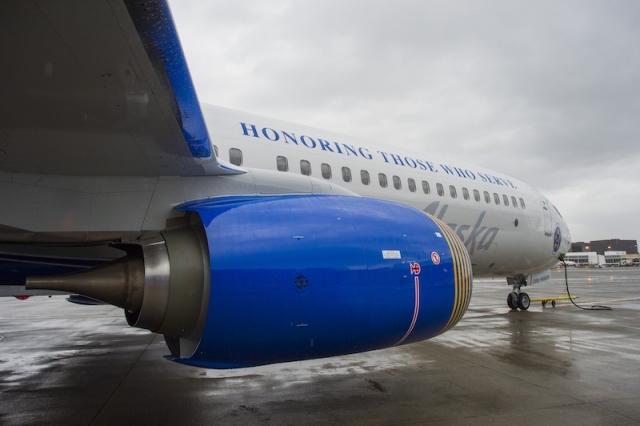 This incredible program helps to ensure that service members’ remains are treated with respect when being transported onboard the aircraft. 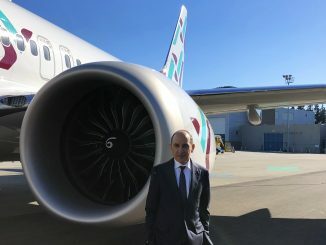 This dedicated aircraft will begin service this week throughout Alaska Airlines’ 104 destinations with the tail number N265AK.